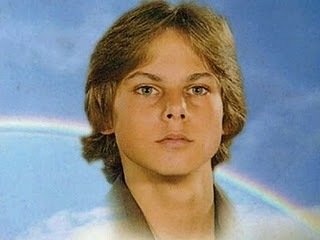 The ripples from the apparent non-eventuation of 21/12/12 continue to be felt across the lightworker community. Some are turning aside from channeled messages. This morning I woke up with my heart being a wildly productive area of creativity. It was like a golden ball of radiating light, unlimited love, radiating from my heart! My heart was like a sun. Hi, I am Terence Lee here sending my message to all people in this earth particularly the lightworkers in this very occasion. December 21st passed by quickly and here it is a beautiful and powerful sunshine I enjoyed. I also felt stronger energies surrounding me and engulfing me within. Nothing significant is happening here. Channeling on the apparent state of Spiritual Emergency your planet has existed in as it is the Source Soul's radical realignment with Absolute Pure Source Energy. 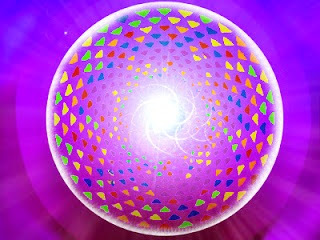 Message from The Arcturian Group, December 30. DECEMBER 30, 2012 Greetings to all who are drawn to the Arcturian messages for we welcome you with great love and light, dear ones. We see your disappointment that all did not change on the day you had determined was to be a day of much manifestation. The Degradation Of Man !! When he became the weakest, he used the nuclear weapon.